The location of Tigris is on the coast of the Mississippi River. We are located there because we have a water source, fertile soil, and transportation. With the water being right there we can fish, go swimming, and use it for transportation. 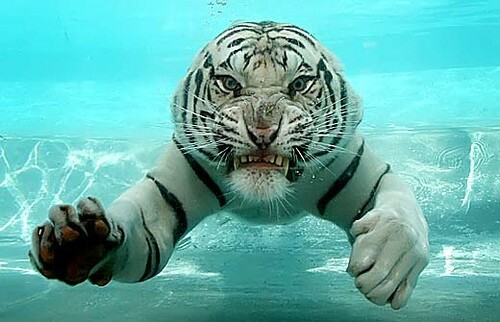 We are the Tigris' and we love to swim! 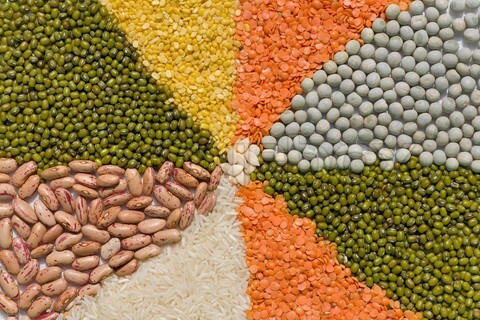 These are just some of the grains we grow. 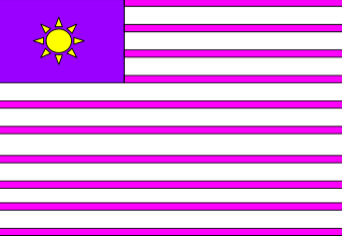 The Purple represents all the different occupations we have, the pink is the surpluses of food we have, the white is the water we live next to, and the yellow sun represents the nice weather we have. At Tigris we are Ploytheist which mean we believe many in more than one gods. Everyday the Merchants and the people who have surpluses of food bring food to the Ziggurat. Then the people who don't have enough food to feed there family can go there and take the food they need to feed there family. Everyday we all go to church. Starting at age 3 children go to school. At school everyone learns our letters, to writing, our number systems and how to grow crops. In Tigris we don't believe in social levels so everyone is treated equally. Some of the occupations are weavers,potters, blacksmiths, bakers, farmers, king, queen, hunters, and fisher man. We have many unique things that you wont find anywhere else. We have a king, queen,priest, and gods. As Tigris expanded the kings and queens would make laws, controlled the food supply, and the irrigation systems. The priest help the people believe in there religion and warship there gods. We have a cool writing system called sirgit thats made up of pictures and symbols. one of our gods made it up and really simple to learn. We have a surplus of food so you don't have to worry about not having enough food. You can have as many kids and people in your family as you like and wont have to worry about not having enough food. 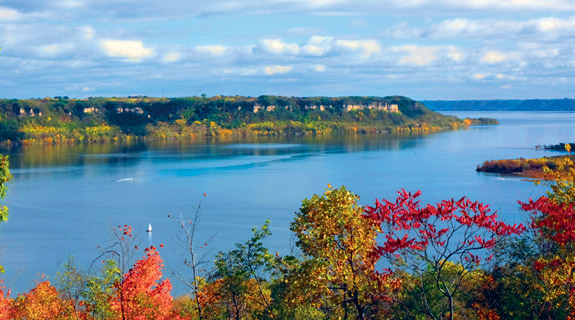 We have farms, men go out hunting, and they also going fishing in the Mississippi River. We grow many grains, vegetables, fruits, and rice. We also have cows, sheep, dogs, and goat. We invented this stuff that call ice cream.